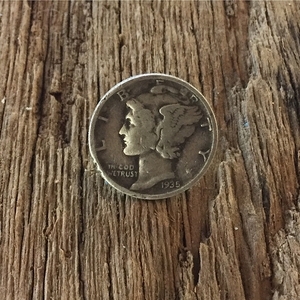 The Mercury Dime was minted from 1916-1945. 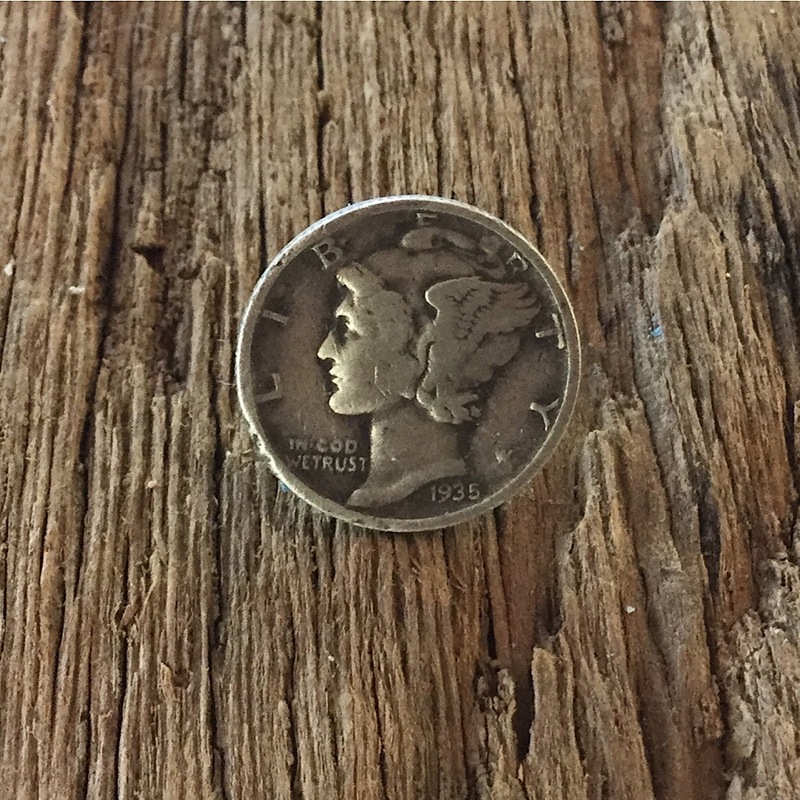 This coin jewelry Tie Tack can be made from your coin for $10. This handcrafted coin jewelry tie tack is also made in the USA.